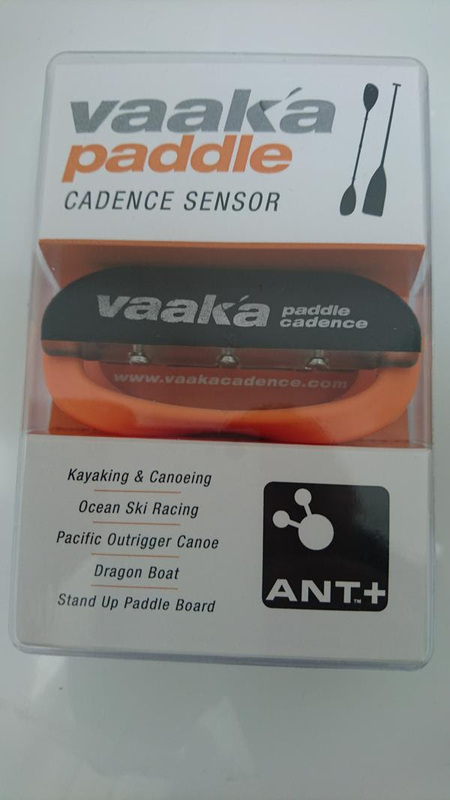 Vaaka is well established as a performance tool for Kayak, Canoe, Outrigger and Dragon boating but now if you are a Stand Up Paddle Board enthusiast it’s time to get excited! 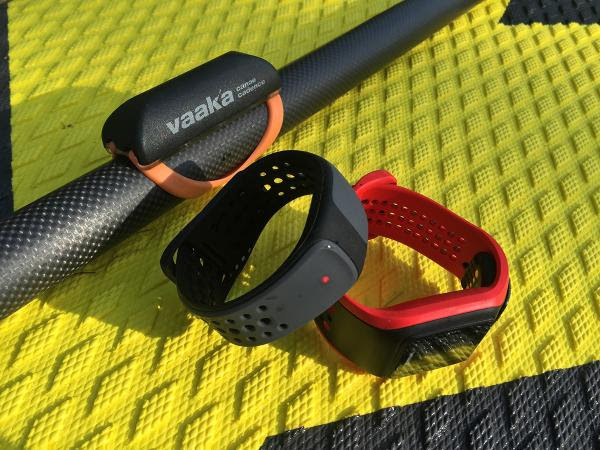 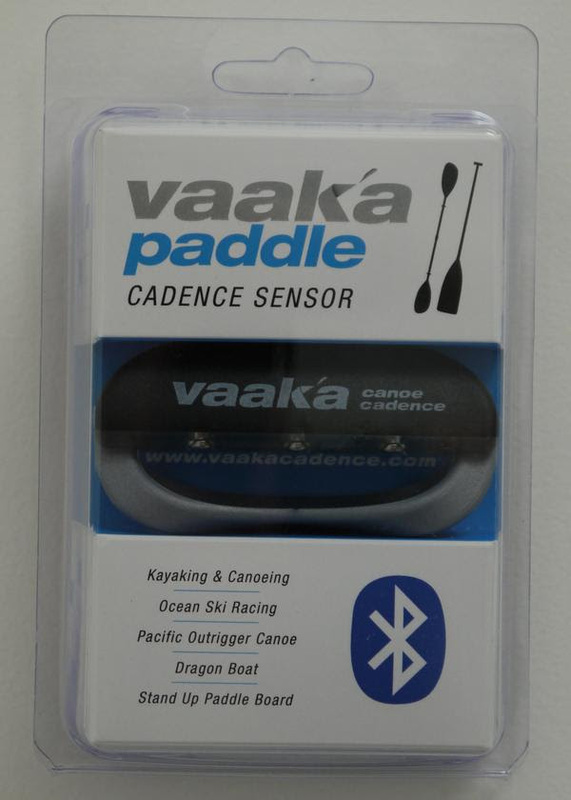 Vaaka has extended its product range and launched a cadence sensor for SUP. 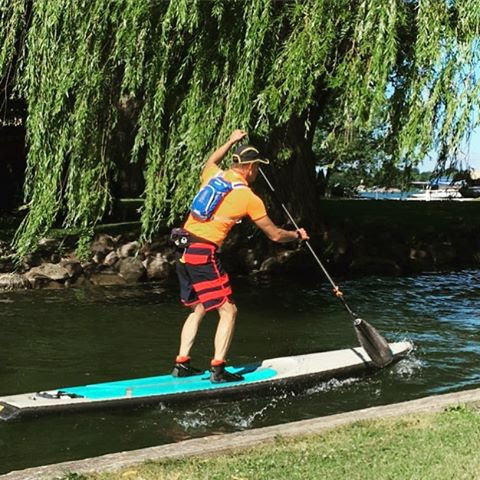 After extensive testing we are now happy that this new product is ready for all SUP paddlers wanting to take their sport to the next level.